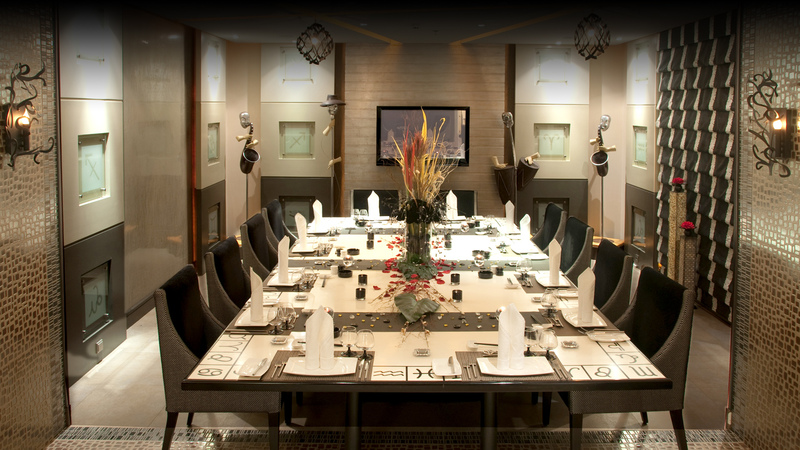 Zodiac Cuisine rightfully has quickly become the favorite restaurant in Jeddah. We designed a Fine Dining Experience which combines Culinary Excellence and Exceptional Service in an astonishing yet cozy atmosphere. The restaurant is simply splendid. Te charming interiors are elegant and stylish, with very comfortable couches and leather chairs. 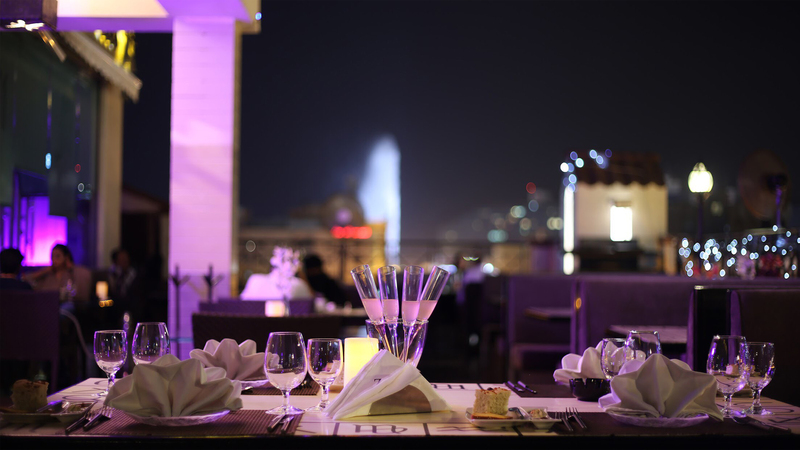 All these elements added to the breathtaking view that provides the perfect setting for a great dining are create an exquisite ambient that provides the perfect setting for a great dining experience. Our vast gastronomic selection is based mainly on European Cuisine, including delicacies from Spain, France, Italy, Mexico and Japan to name a few, and it’s sure to impress our most demanding customers. All our dishes are prepared with extra care and great attention to detail, using only the finest and freshest imported ingredients available in the market. 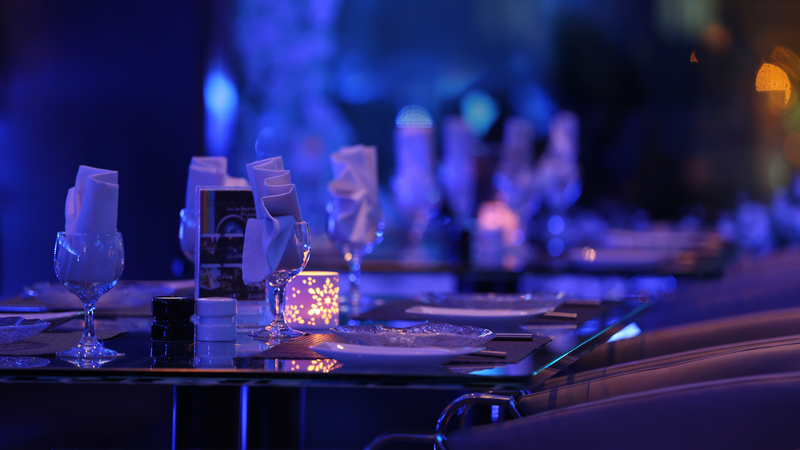 The Spectacular Terrace with Panoramic View over Jeddah and the Magnificence of our VIP Lounge ideal for hosting Corporate Events and Private Functions, are just some of the features that make Zodiac Unique. Zodiac is without a doubt a great place to celebrate any occasion, such as Anniversaries, Wedding receptions, Engagements, Graduations and of course, the best place to celebrate Birthdays with our signature Zodiac Surprise Celebration. At Zodiac, a warm and friendly welcome is always awaiting you, we pride in having the best service in town, to which we owe part of our success.